ITANAGAR, Feb 8: The People’s Party of Arunachal (PPA) has said the BJP must understand and respect the views of the people of the state on the citizenship amendment bill (CAB), and should not pass it in the Rajya Sabha. “The people of the state are worried. The state is already facing the burden of Chakma and Tibetan refugees, as well as interstate migration. 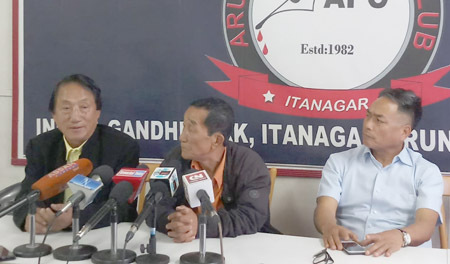 It cannot be burdened further with a host of problems that may arise if the CAB is to be implemented in the state along with the rest of the Northeast states,” PPA chairman Kameng Ringu told reporters at Arunachal Press Club here on Friday. Speaking about the PRC issue, Ringu made it clear that the PPA is “strictly opposed to granting of PRCs to the non-APSTs in the state. “The state of Arunachal Pradesh is protected under the Bengal Eastern Frontier Regulation, 1873, and the party insists that no amendments be made in the regulation, considering the interests of the state’s people,” Ringu said. 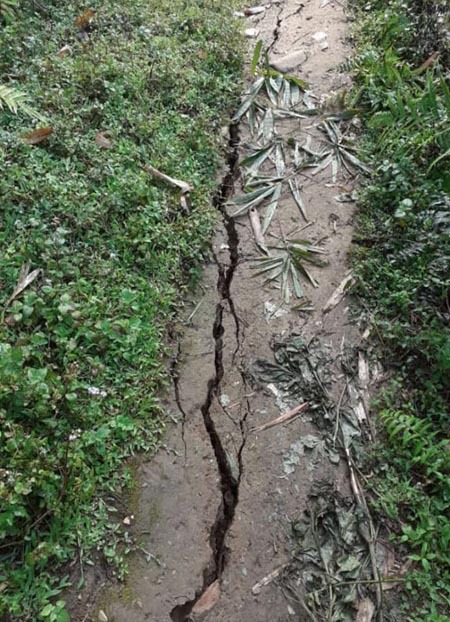 Regarding the demand for PRCs by the six non-APST communities residing in Lekang circle of Namsai district, the PPA chairman blamed the major political parties for not properly spelling out the provisions which would be provided to those communities. Ringu, who is also a member of the joint high power committee (JHPC) on PRC, informed that the JHPC will submit its final report on the issue shortly before the commencement of the state assembly session. PPA secretary-general Kaling Jerang said, “Instead of sitting on a dharna to protest the CAB, the PPA believes in fighting the bill democratically. “The PPA will appeal for boycotting of the parties backing the controversial bill during the elections,” said Jerang. On behalf of the PPA, he urged all the MPs from the Northeast states to converge and make efforts to reframe the CAB in the interest of the entire region.